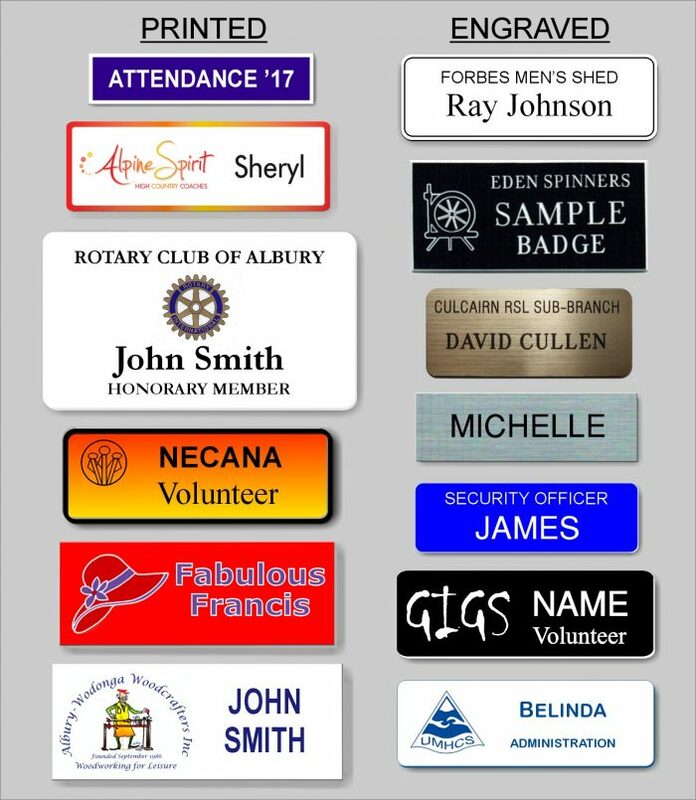 Badges for businesses, schools and clubs can be engraved or printed. 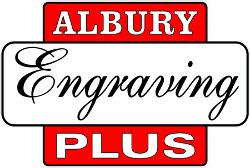 Printing allows full colour logos to be included on badges. There are a number of sizes available as well. Badges can be attached with a pin or magnetic clip. We keep a range of professional enamel name bars on hand for office bearers and school leaders. Professional custom-designed badges, brooches and key rings can be created for schools, clubs or special events. For Custom Medals, Badges and Key Rings Click here.